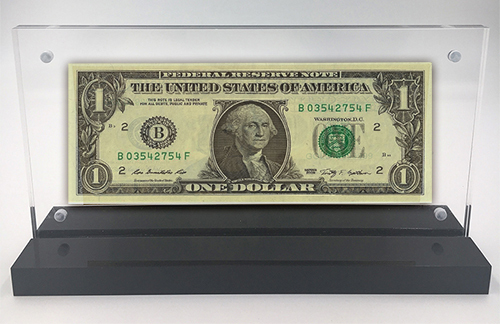 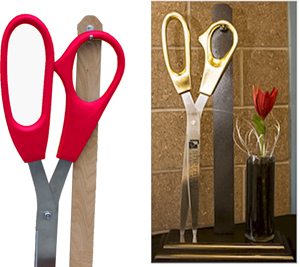 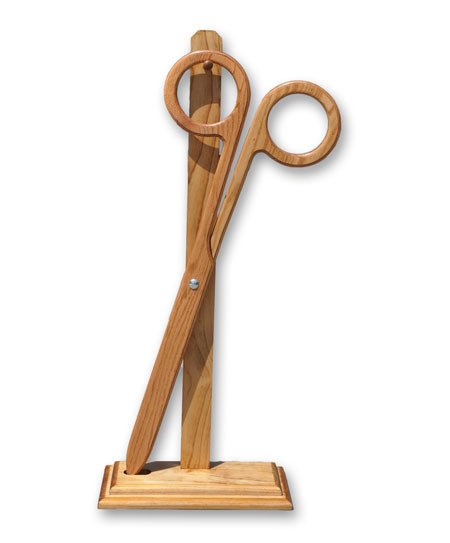 Proudly display your 40 inch ceremonial scissors before your ribbon cutting ceremony. 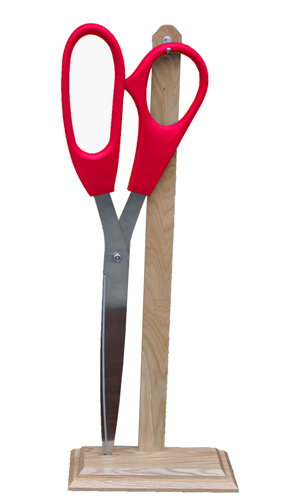 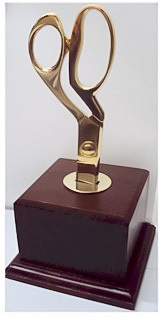 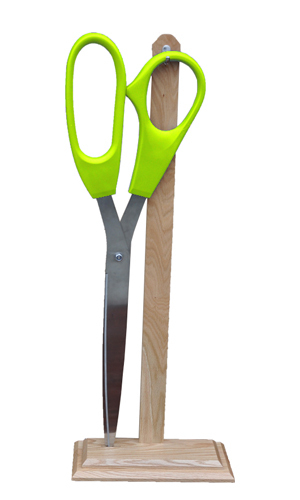 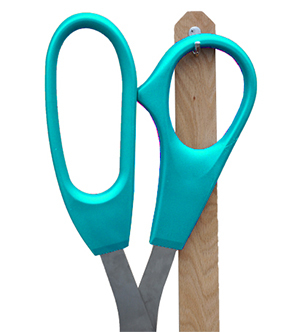 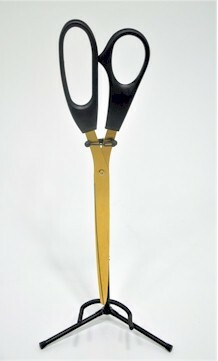 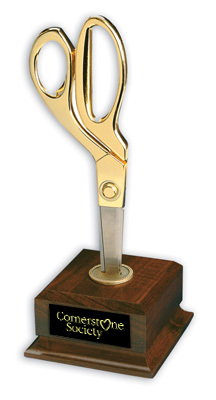 Enjoy this creative way to display your giant 3 foot scissors before the dignitary or VIP is ready to cut the ribbon. 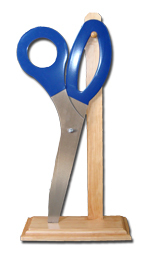 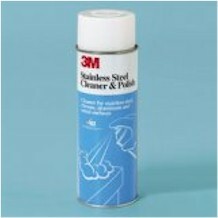 - Brushed Polished Giant Stainless Steel Scissors Cleaner and Polish.